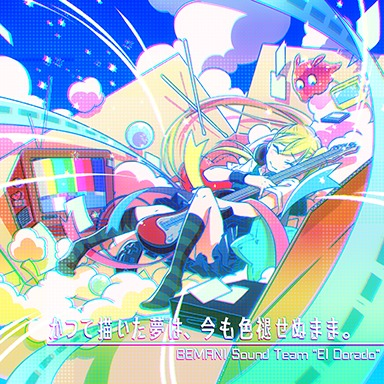 Picture Description Performed by BEMANI Sound Team "El Dorado." First appeared in GITADORA EXCHAIN. The 4th Premium Encore stage song.